They do so in a quiet and responsible manner ensuring the best possible job. 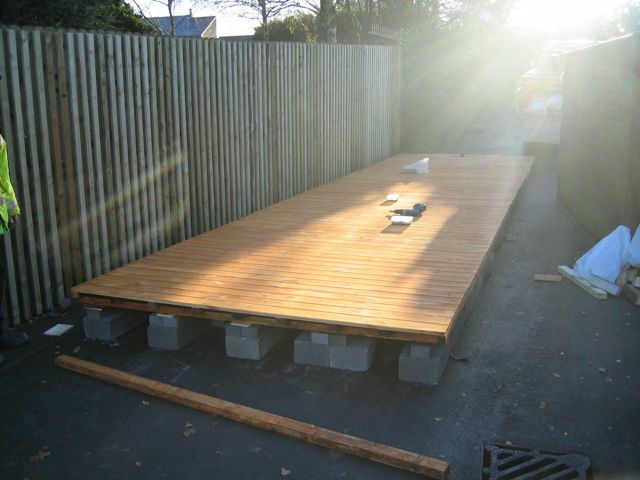 Each building is sited level on under building softwood bearers provided in our price, you may for a small extra cost opt for TANALISED BEARERS. TAN BEARERS ARE STANDARD ON OUR MORE EXPENSIVE BUILDINGS. We tidy up and sweep up after every job, we leave every job spotless. It is recommended that your base is flat and no more that 4" ( 100mm ) out of level. Should your site be out of level please email us with a photo and we will advise you what is best, if the site you want for your building is soil or grass please provide some bricks for our 'bearers' to sit on. We do not like siting bearers directly on soil or grass as we cannot guarantee our usual standard of excellence. 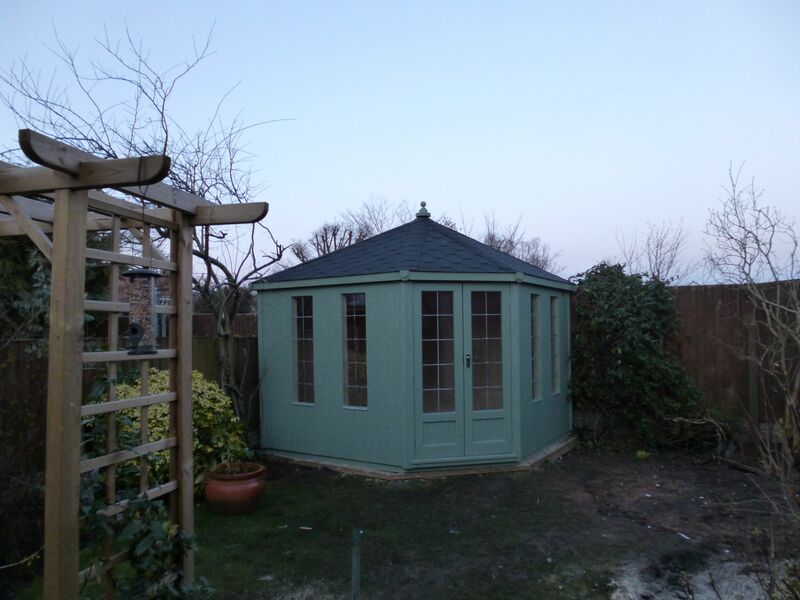 WE ASK FOR A RESPONSABLE ADULT TO SHOW US WHERE TO SITE YOUR BUILDING, AS A LOT OF OUR SUMMERHOUSES ARE LINED AND INSULATED PLEASE NOTE YOU CANNOT 'JUST MOVE THEM' ONCE ASSEMBLED IT WILL BE VERY EXPENSIVE FOR YOUR BUILDING TO BE TAKEN DOWN AND MOVED, OFTEN LONGER THAN A DAY ! 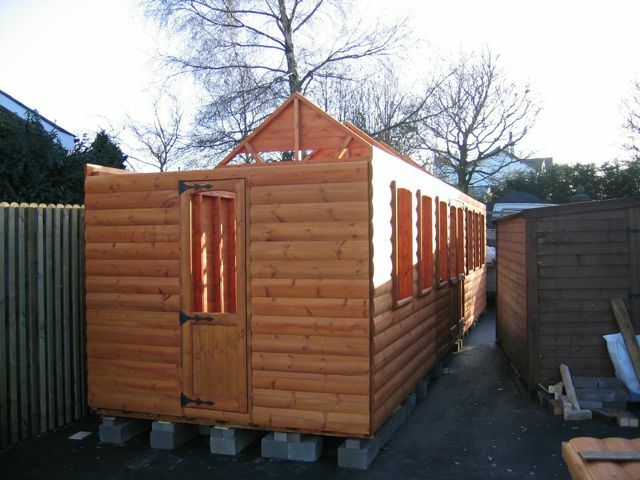 All buildings are shown in Imperial sizes for ease but are manufactured in metric sizes with metric size timber. 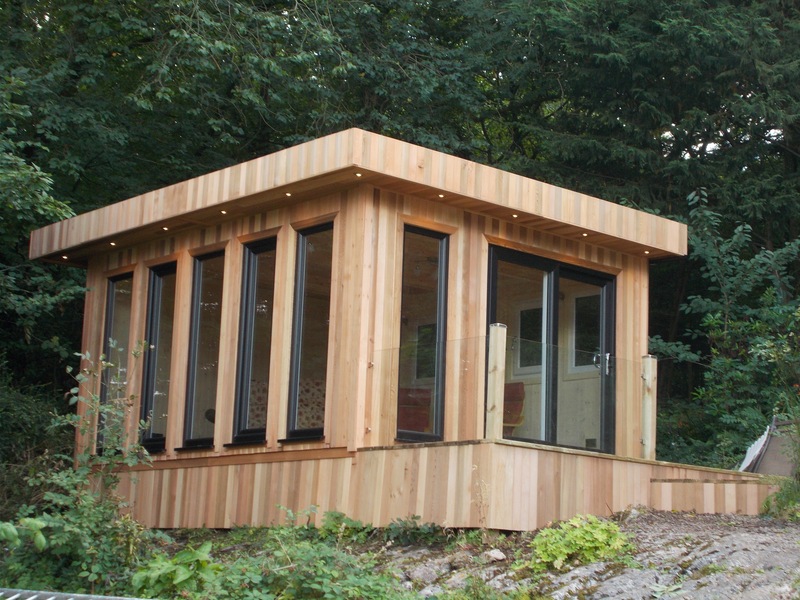 We are only one of a handfull of manufacturers who actually make every timber building that they sell. Most so called building makers 'buy in' buildings from the big boys who only care about 'numbers' not always quality. Each building we make is thoughtfully worked out so that we can make the strongest, best product, not the 'lightest cheapest product' you tend to see today. All roofs are made useing Ex 16mm x 125mm cladding, this is extremely important as most other companies use 8mm interior cladding in the roof to 'save money' HOWEVER that means the pins to hold on the felt have to be so short in our opinion this is why lots of buildings 'loose thier felt' It is windy and often very wet in Lancasire and secure felt is extremely important to us. 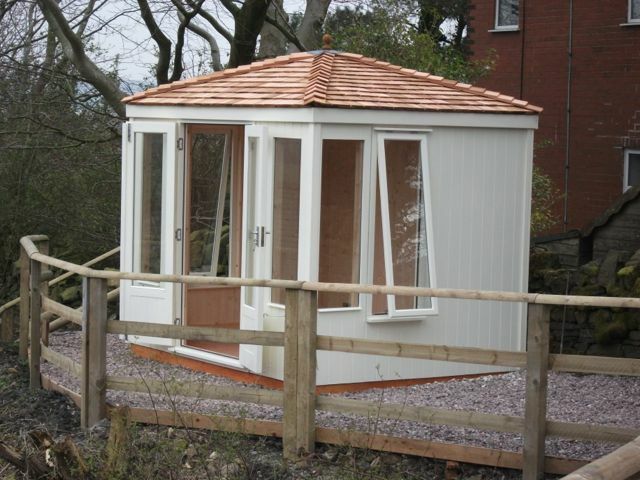 We use the best possible Kiln Dried sfc timber, the choice of quality timber assures ourselves a better product. Our buildings do not come with a million and one knot holes, this is just one of the reasons we can guarantee a dry building. All normal windows are tough safety glass, the glass is 'glued in place' this making a dry seal. Each building is fit with heavy duty green mineral felt ( 28kg top cap ) unless stated. 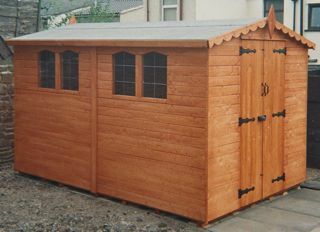 STAINED BUILDNIGS MUST BE TREATED WTHN THREE MONTHS OF PURCHASE, WE CANNOT STRESS ENOUGH THE IMPORTANCE OF TREATMENT, WE SAY TREAT EVERY YEAR WITH SIKKENS OR SADOLIN EXTRA TO KEEP YOUR BUILDIING IN SHIP SHAPE ORDER, FALURE TO TREAT ANY TIMBER WILL MAKE IT GO BLACK ON THE OUTSIDE AND THEN LET WATER IN AND GO BLACK ON THE INSIDE. COLOURED BUILDINGS HAVE THREE COATS OF PAINT BUT WE WOULD ALWAYS SAY TREAT EACH YEAR. IT IS EXTREMELY IMPORTANT TO SEAL THE END GRAIN OF ALL TIMBER DOORS BEFORE EACH WINTER THIS SLOWS DOWN THE PROCESS OF WATER INGRESS TO THE DOORS. ALL TIMBER DOORS ARE MADE FROM SOFTWOOD NOT HARDWOOD. We have five types of doors. 5. NON MAINTAINANCE SLIDING UPVC DOORS. KILN DREID TIMBER TAKES ABOUT TWO YEARS TO 'SETTLE DOWN' OUR ADVISE IS SIMPLE HOSE DOWN THE DOORS WHEN ITS HOT, KEEP THE DOORS CLOSED AS MUCH AS POSSIBLE IN WINTER , SEAL THE END GRAINS BEFORE EACH WINTER. 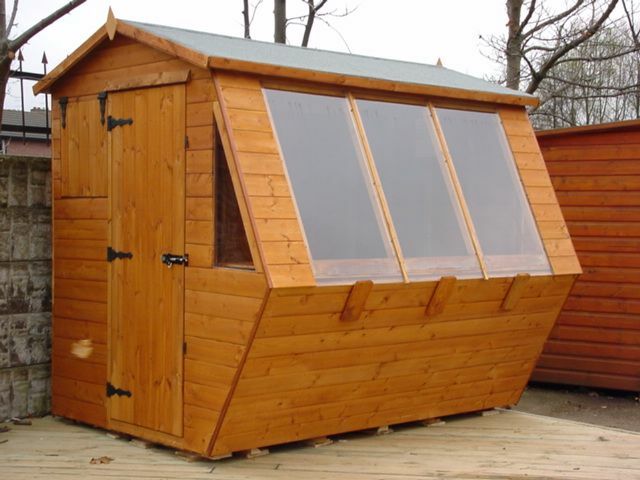 SLOW GROWN TIMBER IS GROWN IN COLD CLIMATES LIKE SWEDEN, FINLAND AND RUSSIA. THIS GREAT TIMBER DOES NOT LIKE EXTREMES OF HEAT OR WET. ( Winter 2015 / 2016 it rained for 18 weeks ) our Premium door is specially made for our severe weather ! These superb doors come with a rubber seal, a fixed rebate and is specifically designed ' TO MOVE ' ( expand and contract ) this is because Timber doors soak up water on the end grain,. as trees are basically one big straw that drinks water in a very wet environment like Lancashire where we are probably a good 8 degrees colder than London these doors perform well. The premium doors come with a special cranked bolt to the bottom of the slave door, this is to allow the door to move in winter! it has around 4mm to 6mm play to allow the door to move. It is absolutely vital that this bolt is left to do its job, with the doors having a rubber gasket fitted to the frame if the slave door is fastened too tight with a stright shoot bolt the opening door will BOW FROM TOP TO BOTTOM, this is because the opening door can only be held in the middle by the lock / latch and the rubbers push out the door at the top and bottom. As everyone knows pvc doors have three bolts, top, middle and bottom. TIMBER DOORS DO NOT ! with a gap at the top and bottom of the rebate, this is quite correct and not a fault! when we plane the doors this rebate gap gets smaller and smaller. 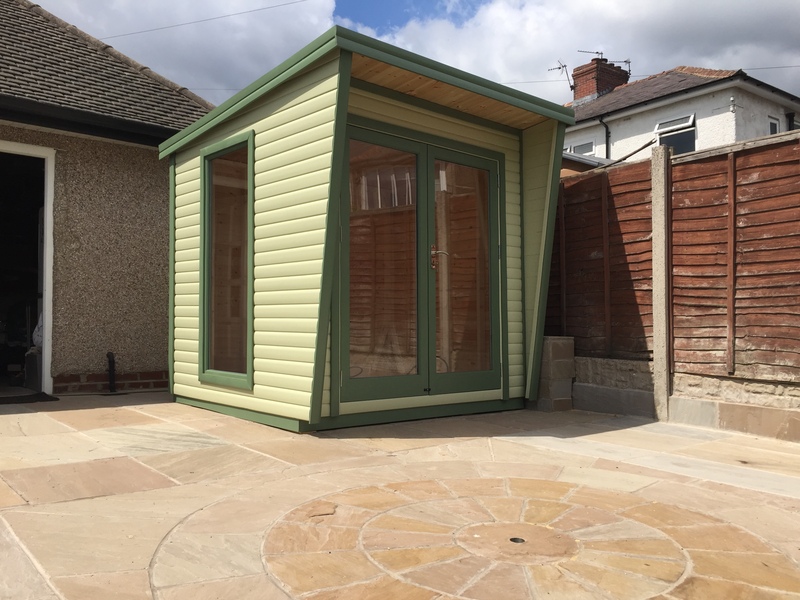 We always find it amazing how joiners who work inside are not conversant with the great British weather, we are and we work with it. 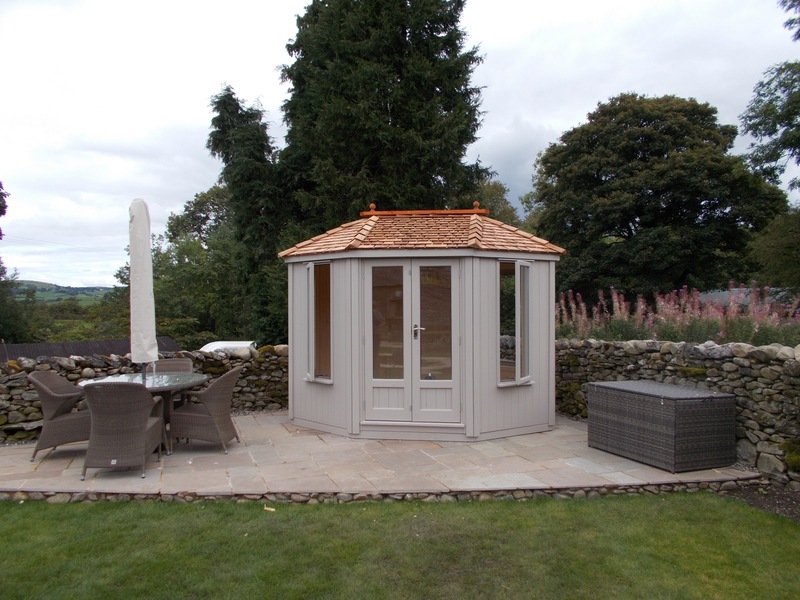 We are always happy to help and within or beyond your guarantee if your doors require planning we are MOST happy to oblige. WE KNOW LANCASHIRE WET WEATHER ! If we lived in London or 'the south' our advise might be different but we don't ! Kiln dried or forced dried timber takes about two years to settle down in very hot weather please hose your doors down. THINK TREE, TREES DON'T LIKE EXTREMES BE IT HOT OR WET! WE PURCHASE KILN DREID QUALITY SOFTWOOD MOST OF THIS IS SLOW GROWN REDWOOD, THIS TIMBER TAKES ABOUT TWO YEARS TO SETTLE DOWN. BEING A NATURAL PRODUCT IT CAN WARP OR TWIST THIS IS NOT A FAULT IT IS 'NATURAL MOVEMENT OF TIMBER PLEASE REMEMBER A FEW WEEKS AGO IT WAS A TREE, IT IS NOT MAN MADE AND NO ONE CAN ACTUALLY STOP A PIECE OF TIMBER FROM MOVING IF IT WANTS TO. UNFORTUNATELY DUE TO MANS APPETITE FOR TIMBER NOWADAYS IT IS KILN DRIED ( FORCED DRIED ) SO IT CAN SPLIT AND WHAT WE CALL SHAKES SOMETIMES OCCUR, ALL MOVEMENT OF TIMBER IS NOTY COVERED UNDER WARRANTY. 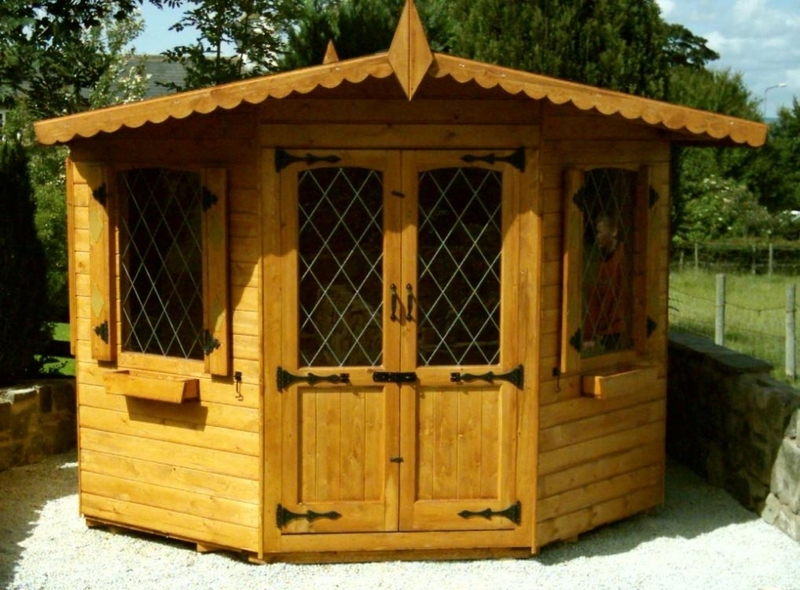 NATURAL MOVEMENT OF TIMBER IS NOT COVERED UNDER OUR GUARANTEE. 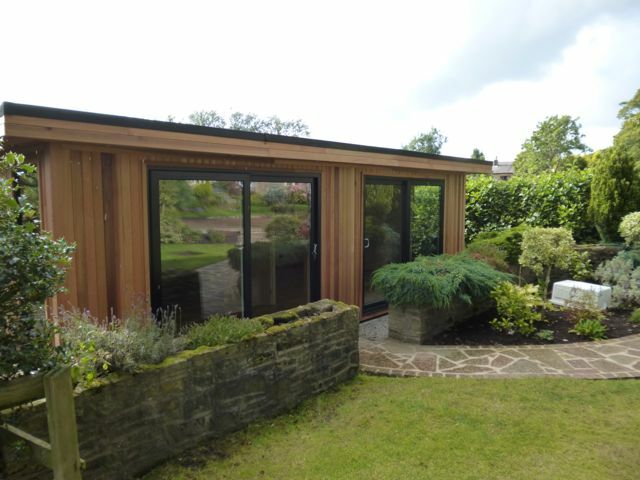 We love working with timber , but it is not man made and it does require a degree of patience. PLEASE NOTE THE GOODS SUPPLIED ALWAYS REMAIN THE PROPERTY OF WORKGREAT LIMITED UNTIL PAYMENT IS MADE IN FULL. the electrics have to be ripped out the membrane replaced and a lot of internal and external trim has to be replaced just moving the building a few feet will take at least a full day with the cost being well over £1000 for Labour and materials. 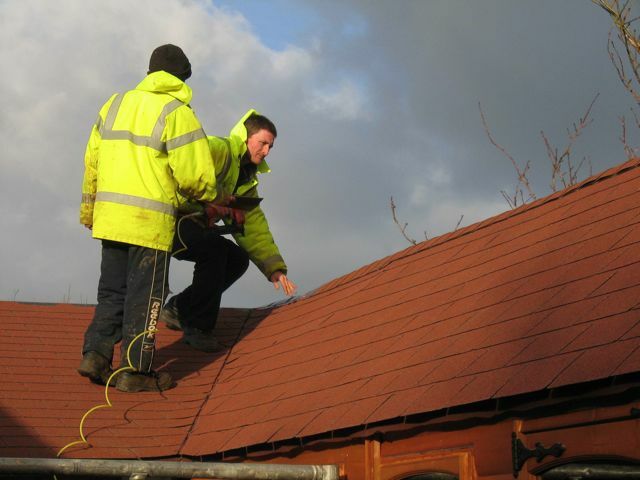 WE NEVER EVER ASSEMBLE A LINED INSULATED BUILDING WITHOUT YOUR CONSENT ON ITS POSITION. 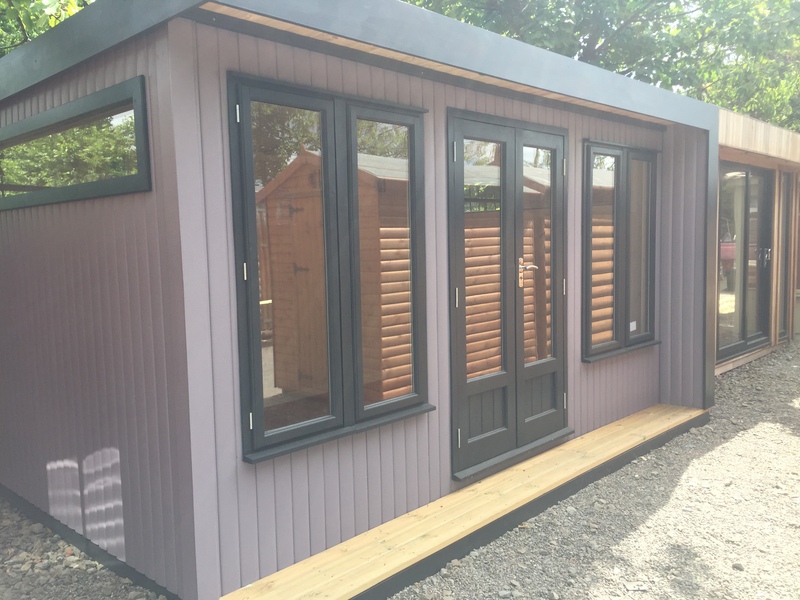 PLEASE NOTE THAT WE MAKE INDIVIDUAL BUILDINGS SO YOUR DEPOST IS NON REFUNDABLE ONCE WE HAVE ORDERED THE PARTS FOR YOUR BUILDING. 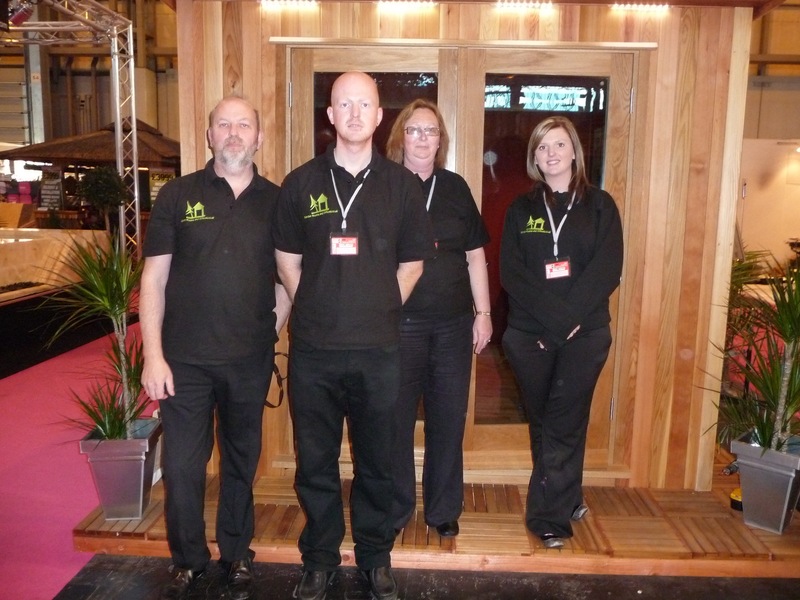 The owners have worked in the timber industry for over 38 years, being a family owned company ... we care. 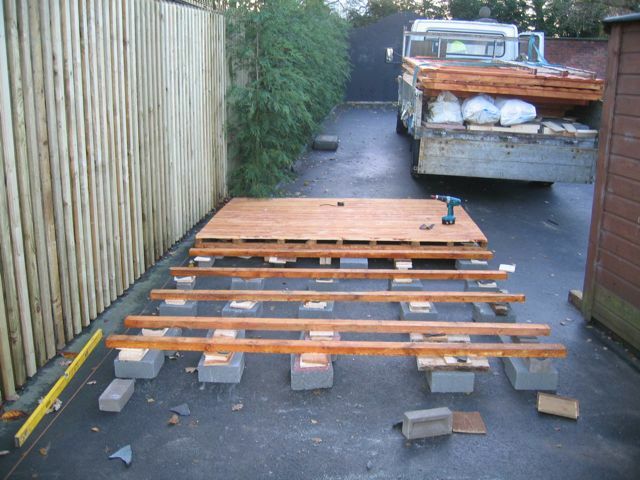 We ask for a reasonably level SOLID SITE, OUR PRICE THAT INCLUDES ASSEMBLY assums a normal site not MOUNT EVEREST! WE CAN LAY YOU A GRAVEL BASE PRICES DIFFER DEPENDING ON SIZE REQUIRED. 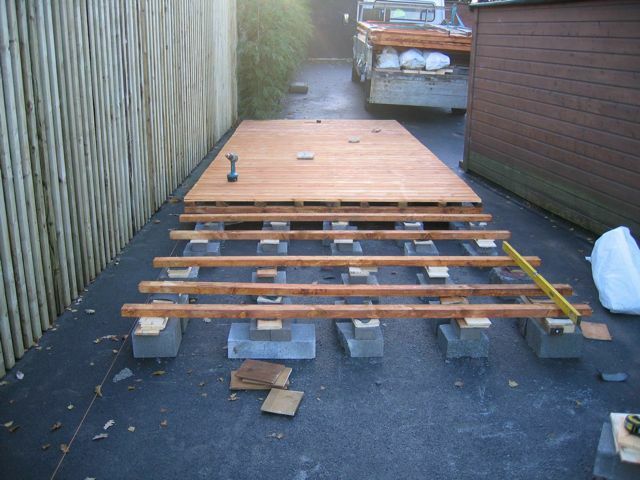 PLEASE NOTE A GRAVEL BASE CAN ONLY BE LAID ON A FAIRLY LEVEL SITE. so that you under building bearers do not sit directly on the soil or grass. 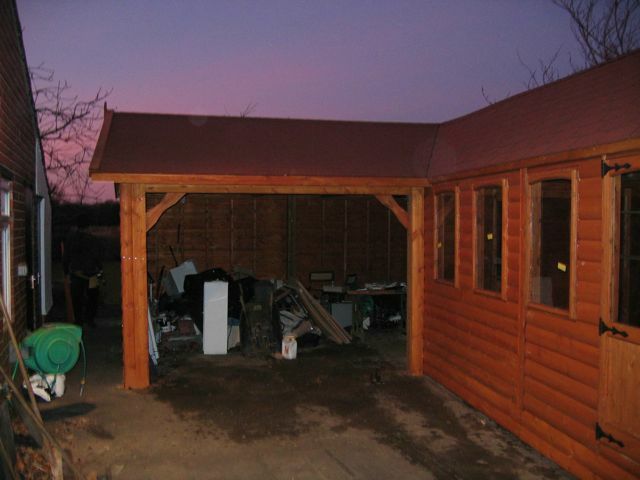 We ask you the customer to 'look at your site' before you order your building after all a good base = a good building. If your base is more that 4" or 100mm out of level or simply soft soil we cannot guarantee our excellence of work. Our buildings are heavy... so a good base is essential. 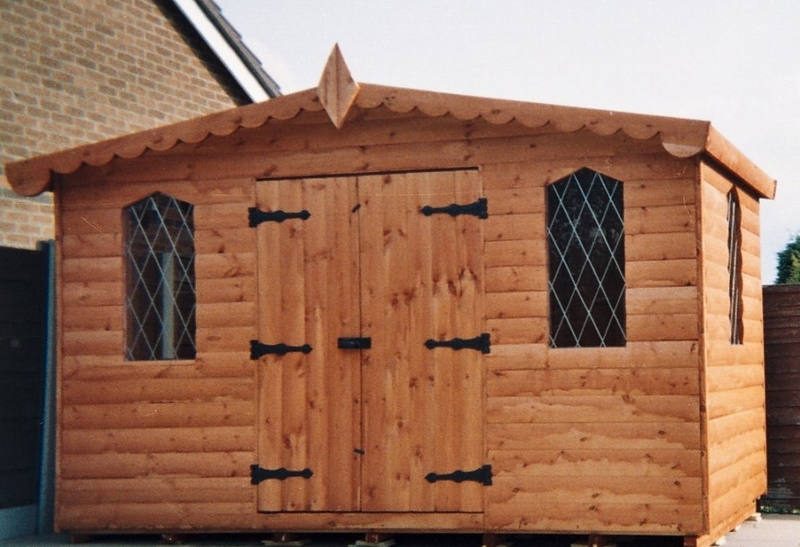 WE GUARANTEE SOME TIMBER WILL WARP, TWIST OR SWELL IN HOT OR WET WEATHER. DOORS ARE MOST PRONE TO MOVEMENT THIS IS NOT A FAULT IT IS JUST NATURAL MOVEMENT OF TIMBER. 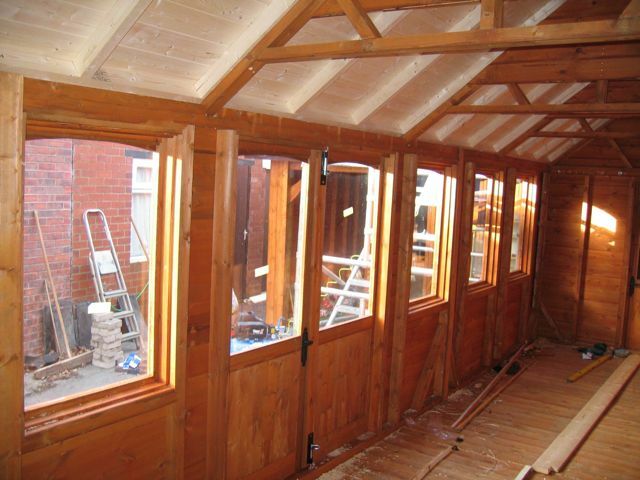 PLEASE TREAT THE END GRAINS WITH A TIMBER SEALANT AS SOON AS POSSIBLE AFTER DELIVERY. WE ENDEVOUR TO PLANE ANY SWOLLEN DOOR AS QUICKLY AS POSSIBLE. WE LIKE SADOLIN EXTRA OR SIKKENS. YOU WILL DOUBLE ITS LIFESPAN. 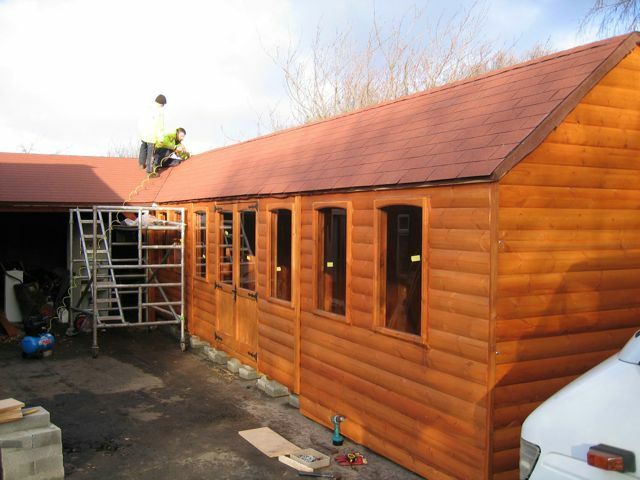 OR DO NOT TREAT YOUR BUILDING with a QUALITY TIMBER TREATMENT LIKE SIKKENS OR SADOLIN. A lot of CHEAP so called treatment is just merely 'Colour in a can' with no water repellancy whatsoever is great for fencing but not for buildings. 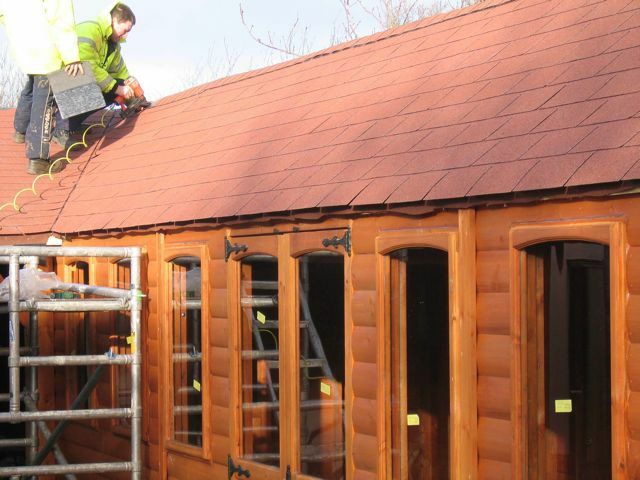 Cuprinol shades is an extremely good quality timber treatment but it is not a gloss! When we paint with Cuprinol shades it does not obliterate knots like a gloss finish will. 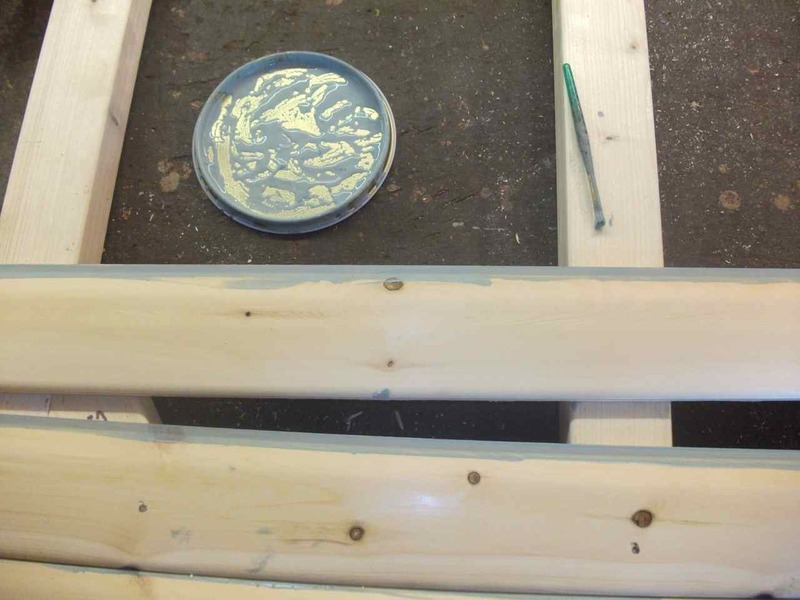 We do use three coats of Cuprinol on every Coloured building including painting each and every tongue when we do our colour match undercoat, then two top coats even after all this knots will appear still from the timber, this is normal and not a fault of painting, if you are unsure please contact Cuprinol helpline. WE ARE NOW ABLE TO OFFER AN OPAQUE PAINT FINISH AT EXTRA COST. We ask you to 'look at you garden' to make sure we can get the sections to where you want, typically sections can be 7' tall OR MORE ! 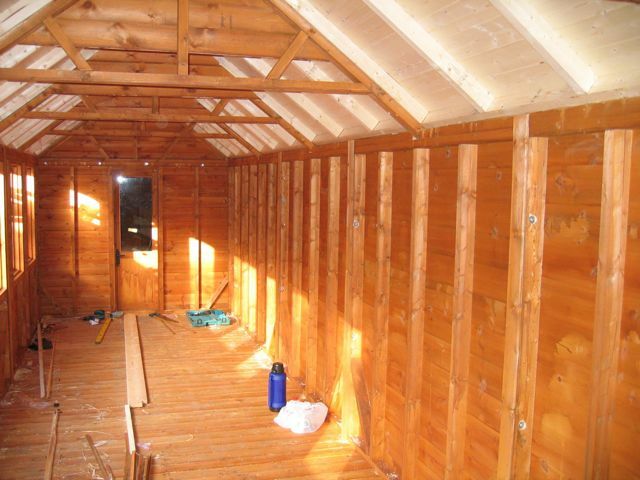 We offer full timber lining and insulation to our buildings. FULLY INSULATED WALLS, FLOORS AND ROOF. ALL WIRES ARE SECRETLY FIT BY OURSELVES JUST LIKE YOUR HOME. ALL WIRING IS LEFT AS TAILS FOR YOUR ELECTRICIAN TO ATTACH THE SOCKET FRONTS, LIGHT SWITCH AND CONNECT THE CONSUMER UNIT. A PART P ELECTRICIAN MUST CONNECT ALL WIRING. 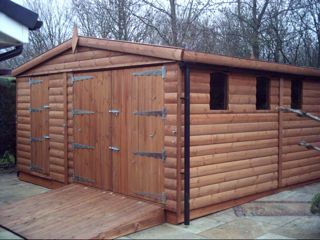 Most of our buldings are made from slow grown redwood cladding if you would like timber samples please ask. 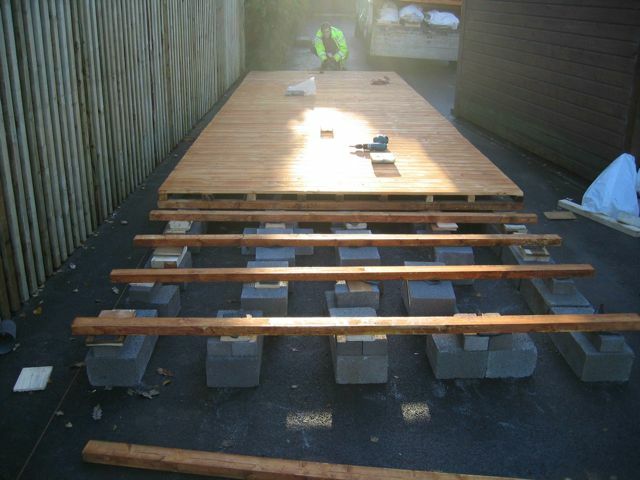 Most roofs are made of ex 16 x 125 tongue and groove however on large buildings where we are going to fit a large overhang on more than two sides for the fitment of soffit lights we then use sheet material, our choice is OSB3 ( STERLNG BOARD ) this is a British made board designed for exterior use and regularly used in the construction of houses. Steling board is particularly good for EDPM roofs and shingles.